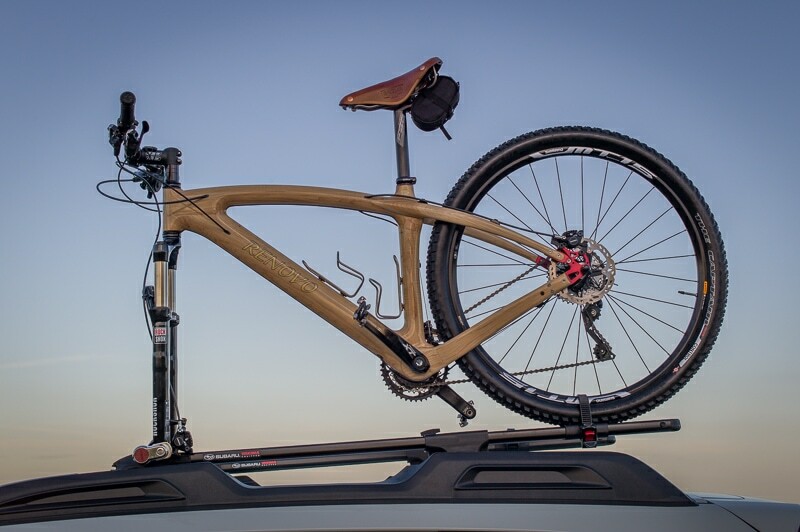 Most people stop for a closer look when they see our wooden mountain bike, and have questions. “Is it really wood?” Yes. “Did you make it?” No. “How does it ride?” Amazing. 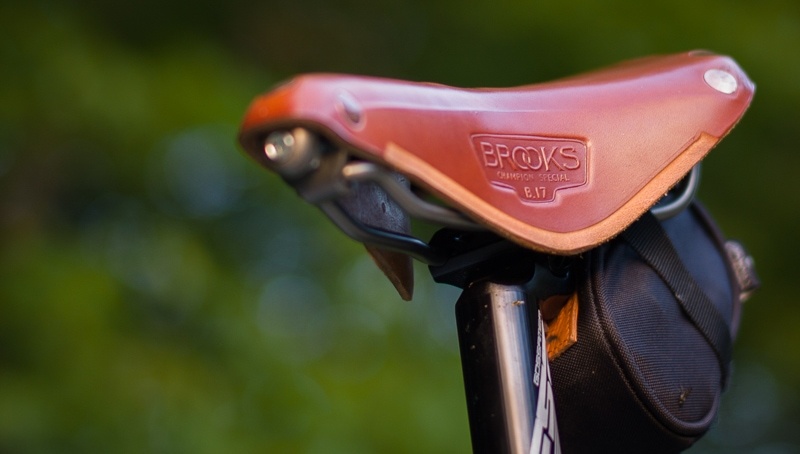 Meet the Badash 29er, hand made from Curly Hickory with Padauk accents by Renovo in Portland, Oregon. 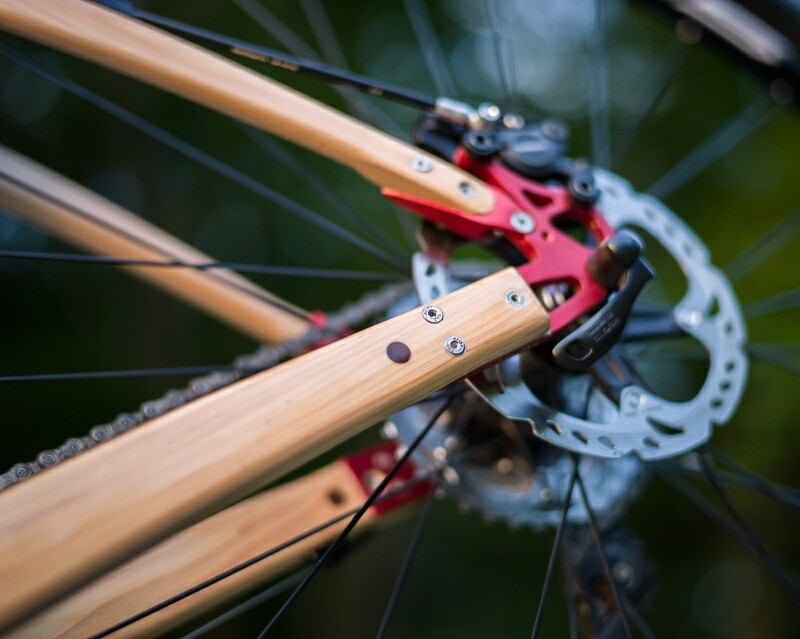 Wood bikes, not unlike timber frames, are functional art. 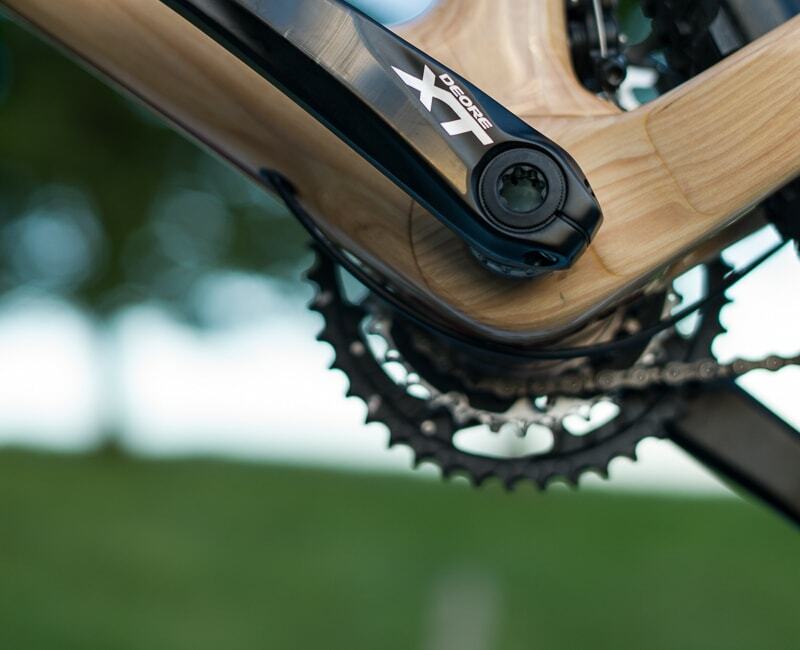 Both are hand made from Nature’s Carbon Fiber…wood. Why wood? 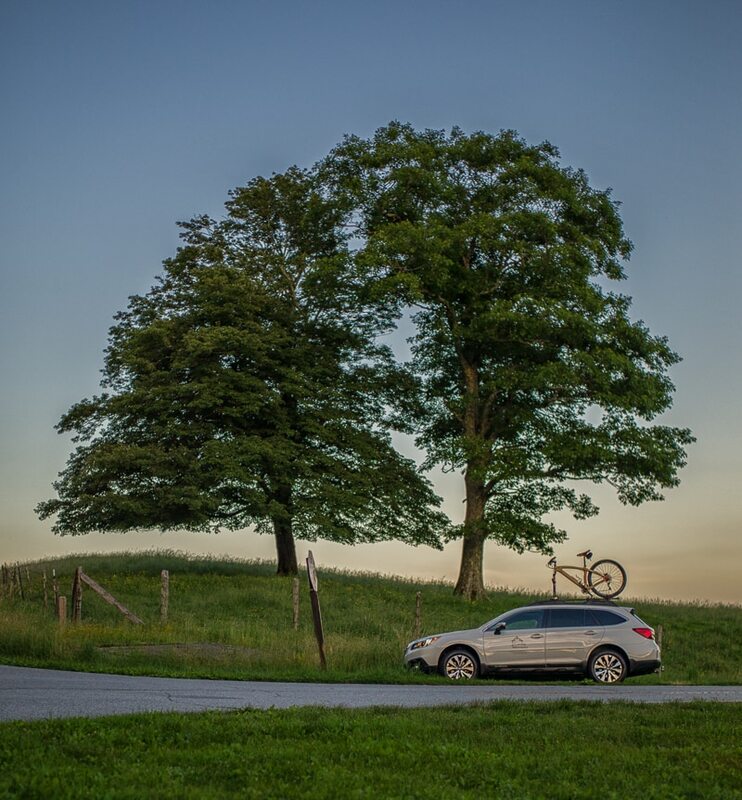 Wood absorbs vibration better than metal or carbon fiber, and produces a smoother quieter ride. Renovo’s owner, Ken Wheeler, is an engineer who started out designing composite aircraft. He noticed that in many ways, wood’s properties are superior to composites and calls wood “nature’s carbon fiber”. Wood is strong, lightweight, sustainable…and gorgeous. “The magnificence of the early 1900s WPA and Railroad Destination lodges captured my imagination years ago when I first visited the Ahwahnee Lodge in Yosemite. But I’ve always assumed the craftsmanship which created that art and beauty had long since disappeared. 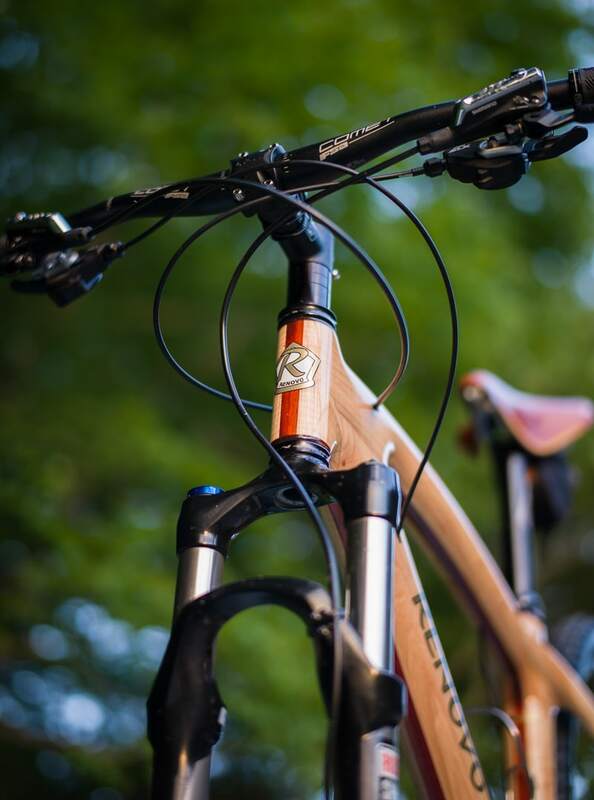 When Eric Morley of Carolina Timberworks called to order a bike, of course I had to take a look at their website. If you’re reading this, you know…their work is just stunning, giving nothing to the lodges I have always loved. So now Eric has one of my bikes and I have one of his screensavers. 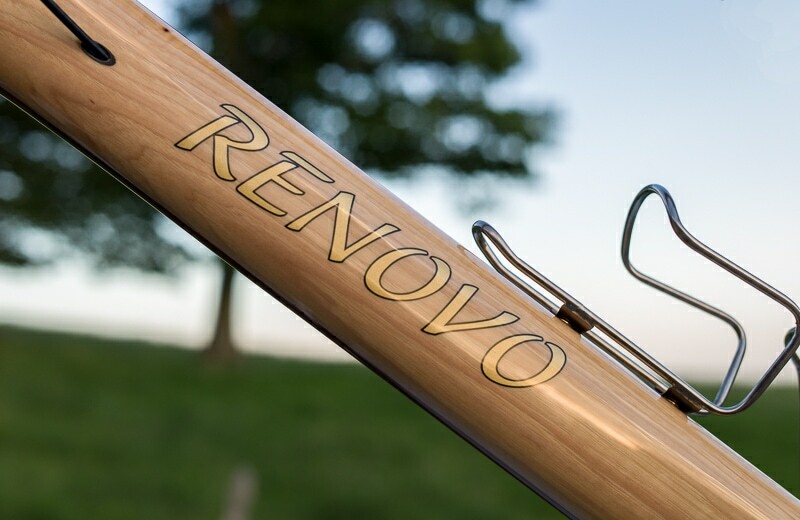 I need to raise prices.” Ken Wheeler, Renovo Hardwood Bikes.